The 2019 RS Aero World Championship visits Port Phillip Bay, Australia! Sunshine, sea breezes, great racing and a wonderful new year break! Black Rock YC have an excellent record of hosting major championships, holding both the Australian OK and Finn Championships consecutively earlier this year. 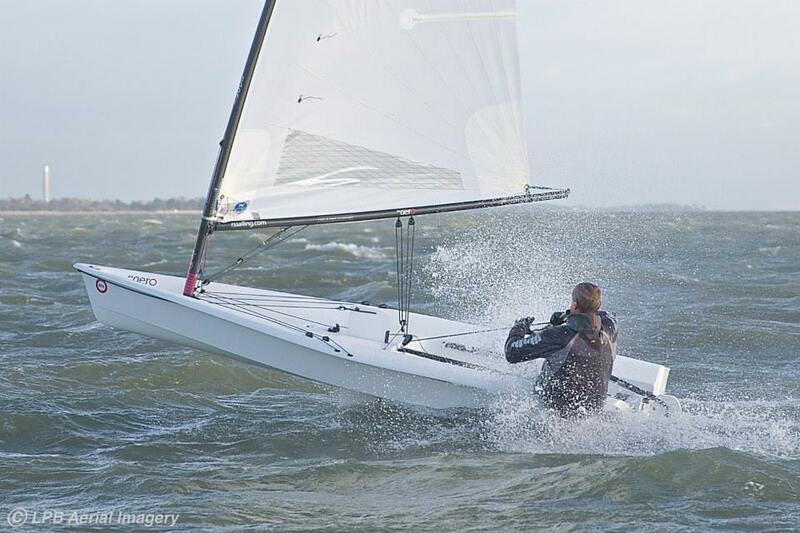 World Championships are regularly hosted at the club including several OK Worlds and Finn Gold Cups over the years. The racing on Port Phillip Bay is world class and one of Australia's prime regatta venues. A good variety of racing conditions is likely with a range of both wind strength and sea state providing an interesting challenge. Sea breezes can build through the day and the size of the bay allows a good swell to build up – perfect for surfing those RS Aeros!